In the United States, on average, about 40 to 50 percent of couples who marry, eventually divorce. Within the 45 states that reported, there were 813,862 divorces in the US in 2014. The US has the 3rd highest divorce rate in the world. 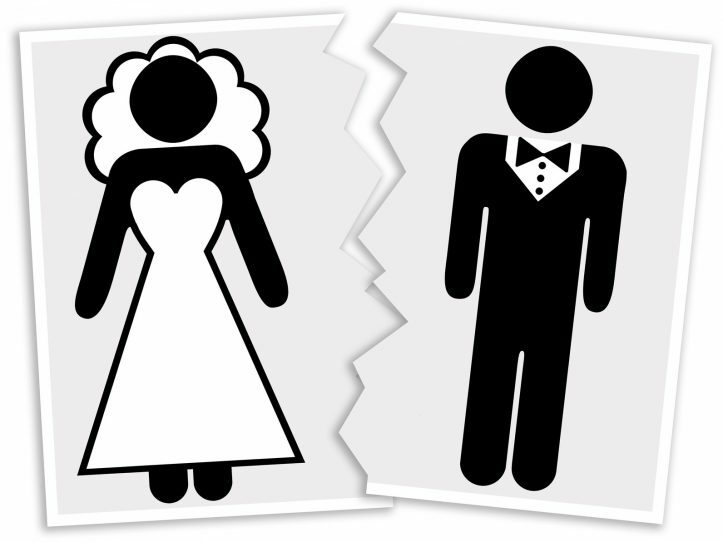 The divorce rate in the US is 4.3 per 1000 population. Studies show that women and men aged 15-44 who start living together before they are married are shown to be more vulnerable to divorce. One is less likely to divorce if you marry your spouse in your late 20s. The average age of a man getting married in the US is 29 while the average age of a woman getting married in the US is 27. On average, a first marriage that ends in divorce usually lasts 8 years. People in second marriages are less likely to get divorced because they gained experience from the previous failed message.